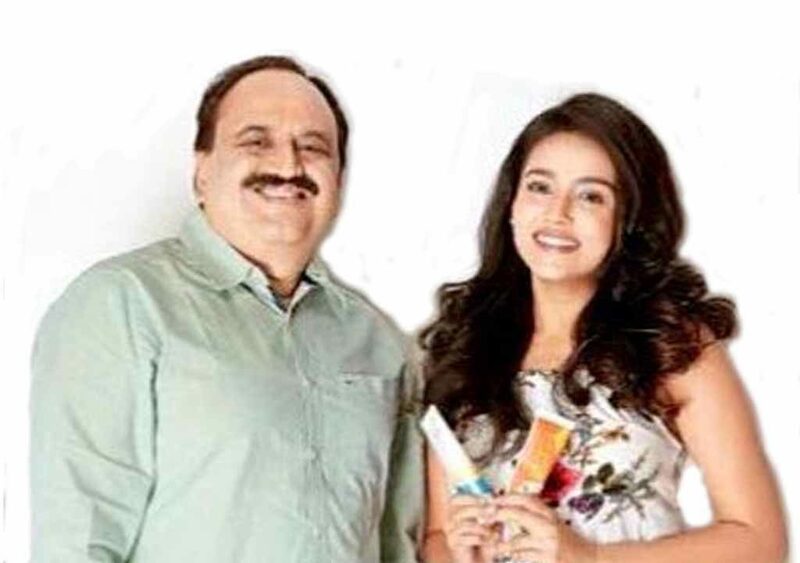 VICCO, a trusted name and a leader in the personal care landscape, recently announced to roll out its new advertising campaign featuring Mishti Chakraborty. This campaign includes a progressive multi-channel commercial starring Mishti, better known as VICCO girl. The campaign reinforces VICCO’s mission to deliver value to its customers through its unadulterated and natural products. The advertisement brings out the essence of VICCO quite palpably. It’s an endeavor from the company’s side to urge the people to go ‘all natural’ and break away from the vast sea of chemical-based products for their own good. The commercial also unveils a newer and fresher packaging of its products, imparting them quite a desirable and pleasing appeal. The advertisement precisely showcases a solution-based approach with its two therapeutic and cure-oriented products, meant to bring forth ‘the dazzling and youthful side’ of its users alongside addressing the common skin problems. It is an affordable 2 step solution to ‘a radiant you.’ Simply put, it is a kit of two revolutionary products that work on the doctrine of synergism wherein when used together, they produce an enhanced effect, the one which is quite greater than the sum of the two. Commenting on the core idea behind the commercial, VICCO Director Sanjeev Pendharkar said, “We are ecstatic for this next chapter of VICCO Labs and our focus stays on our core values, which have always been authenticity and innovation. This ad is not only about the products but also about the core values that constitute the DNA of VICCO. Any stand out product is all about efficacy and authenticity and this is what our products in the commercial reflect. The new design and packaging of our products also emulate the key values of VICCO quite well”. He further added, “Recipes from ancient scriptures when coupled with modern science yields miraculous results and this is exactly what our two tailor-made formulations in the commercial portray. When used together, they strike the balance best”. Talking about Mishti Chakraborty, Pendharkar said, “With Mishti, our collaboration has been a long and fulfilling one and we are as always, delighted to have her on our roaster. With an inspiring sense of beauty to her credit, she is someone our generation aspires to be and from my standpoint, she is just an apt fit for our campaign inspiriting the fellow women to incorporate these nurturing and rejuvenating products from VICCO to their daily beauty and health routine”.